At the completion of the first volume of Illustrated Osteopathic Techniques, there was a considerable overspill of photographs, together with their captions, that could not be included within the limits of the page numbers provided. 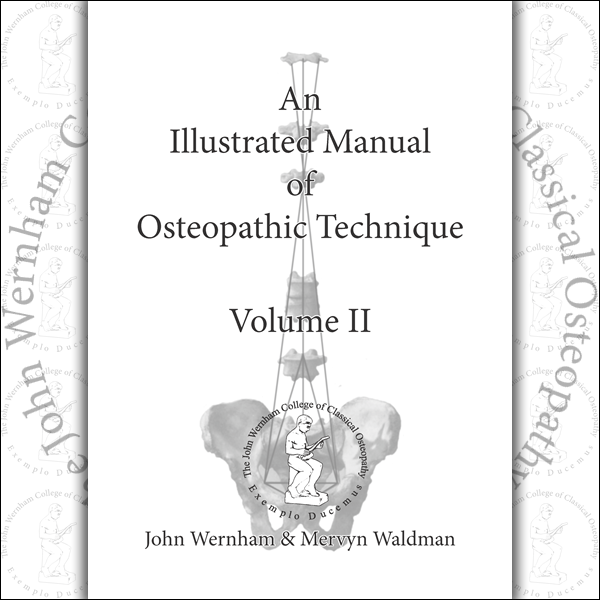 Therefore it was decided that a second volume should be produced in order to present the fullest possible programme of illustrations and text, devoted to osteopathic techniques. 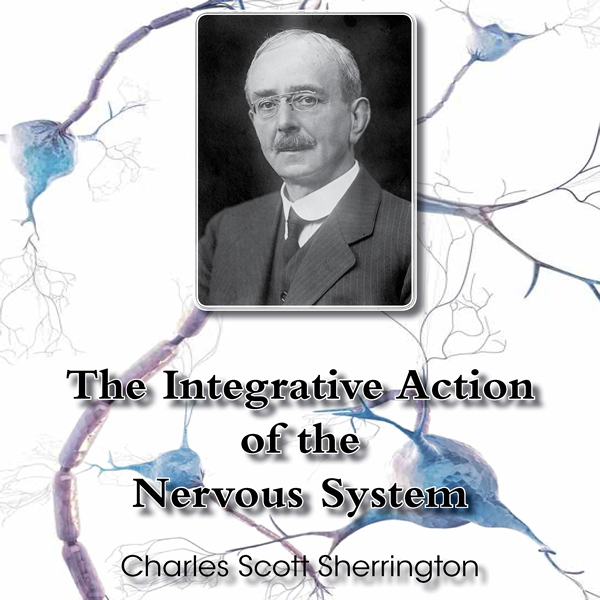 Like its predecessor, the book is intended as a support and supplement to the work of the classroom. 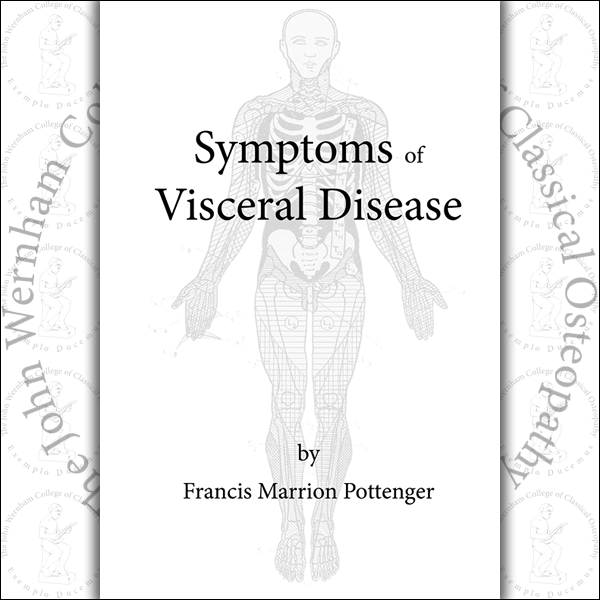 Much of the text has been directed to the study of body mechanics, an aspect of osteopathic teaching and practice that has fallen victim to neglect, in recent years. The subjects are wide ranging, and the reference is often brief, to serve as guidelines for the student and graduate like. We are indebted to a number of authors to whom acknowledgement must be given. Extracts have been reprinted from the works of Schwab, Fryette, Still and McCole. Articles by Littlejohn, McConnell and Burns are re-published in full. 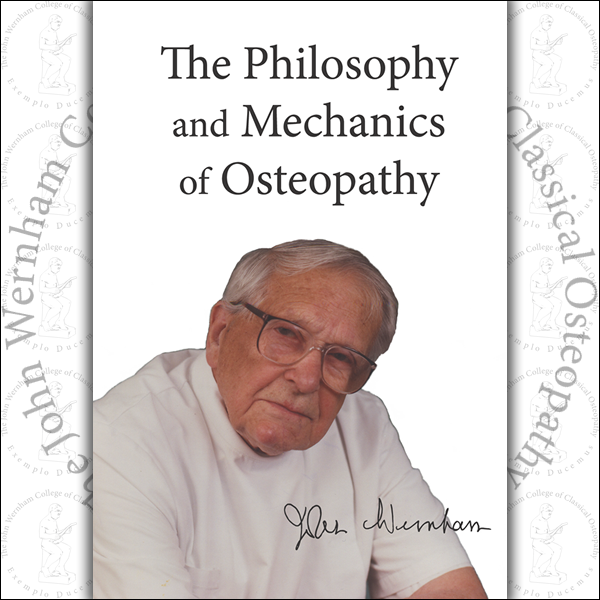 The question was once put to J. M. Littlejohn, “What are the limits of osteopathy?” To which he replied, “No-one knows the limits of osteopathy.” We do know, however, that the potential is considerable, and is there for the exploration.